Order up! 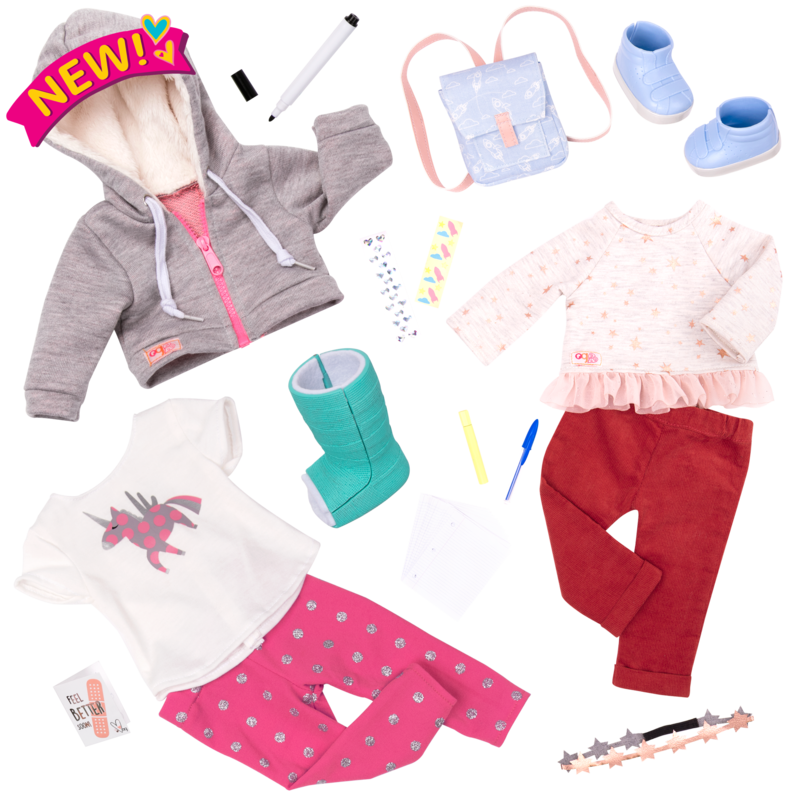 Serve up hours of fun with this posable 18-inch doll! 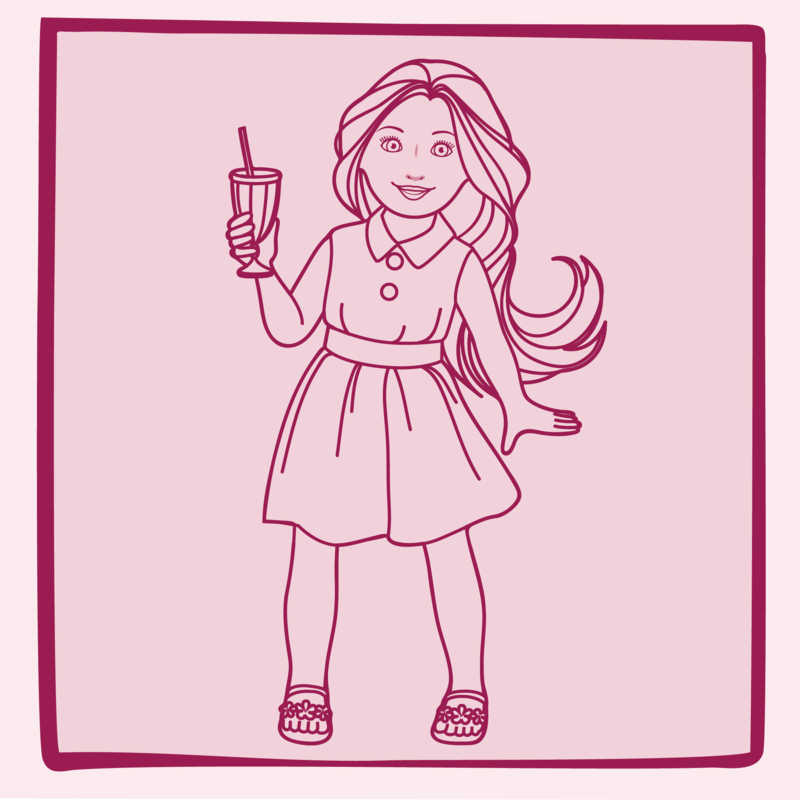 Serve up delicious fun and a whole lot of goodwill and friendship at the Bite to Eat Diner with Our Generation Deluxe 18-inch Doll – Isa, a beautiful posable doll with long, wavy, light-brown hair and warm brown eyes. 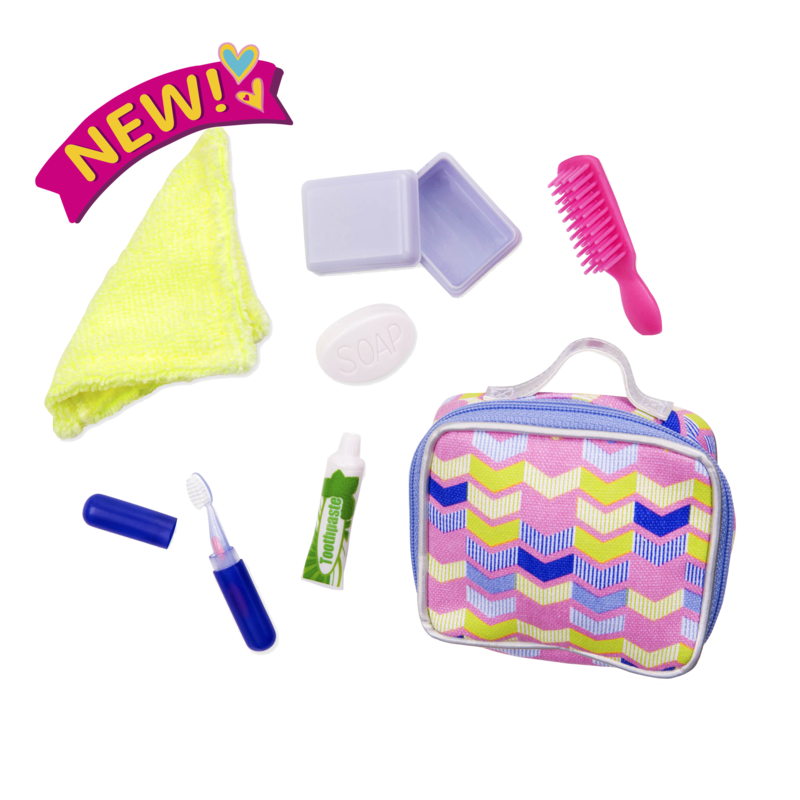 Diner Accessories for 18-inch Dolls! 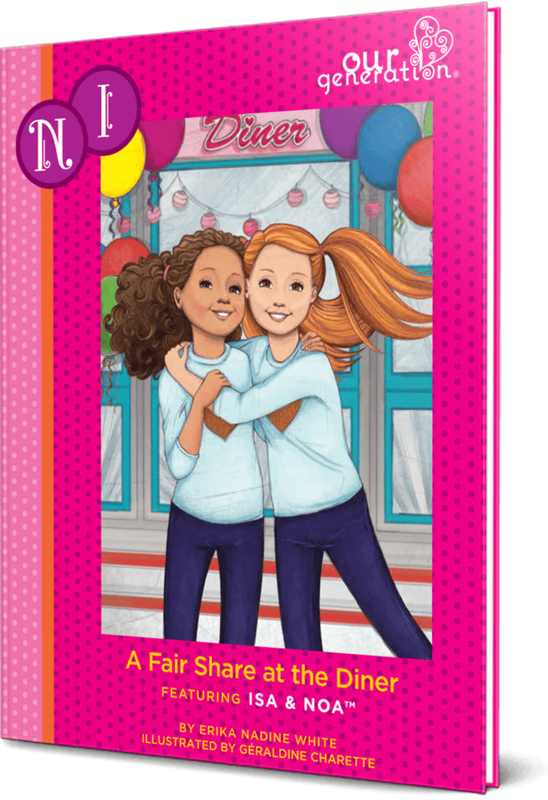 Have you met Noa, Isa’s best friend who is featured in the storybook “A Fair Share at the Diner”? She loves serving food, just like Isa! You can recreate all the scenes from the storybook with the Bite to Eat Retro Diner, a super-fun restaurant playset full of all kinds of food and accessories, and with a real working jukebox, just like in the story! And if you want to dress your dolls up like a real retro waitress, check out the retro Soda Pop Sweetheart outfit, a vintage-inspired waitress uniform that comes with an adorable retro dress and matching roller skates! 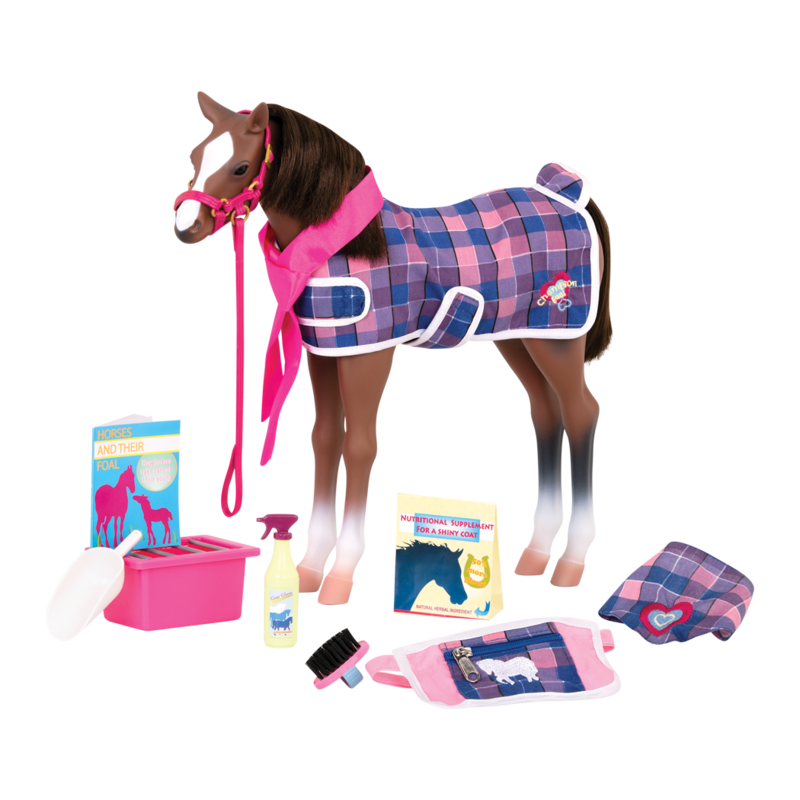 Recreate Isa's adventures with this inspiring set! 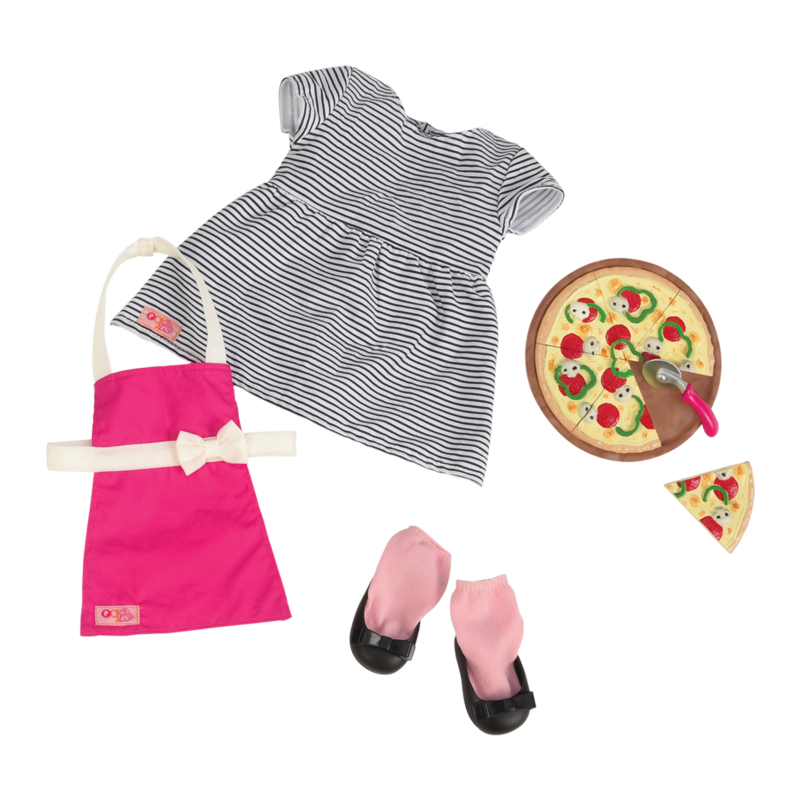 Includes two complete outfits, roller skates, a pizza, and storybook; 17 items total. Follow Isa's story in the chapter book! Isa arrives with her hair pulled back in two low ponytails, but you can style her hair in a lot of different ways! For dolls like Isa with wavy hair, we recommend using a wide-tooth, flexible comb and always working with very small sections at a time. Isatm and Noatm have been best friends all their lives. They do everything together, from hanging out at the local diner to volunteering at the food bank. Everyone is in for a whole lot of fun when they decide to combine the two and throw an amazing fundraising party! She is soo preety! I always make her so preety and tie up her shirt make her wear crop tops and short skirts! I feel like they should make teenager dolls! 1) what does “isa noa betta babies mean? Hi there! We’re happy to answer your questions! I bought thus doll and she is absolutely gorgeous. I love her curly hair and her outfits are also very pretty. I would definitely recommend this doll. 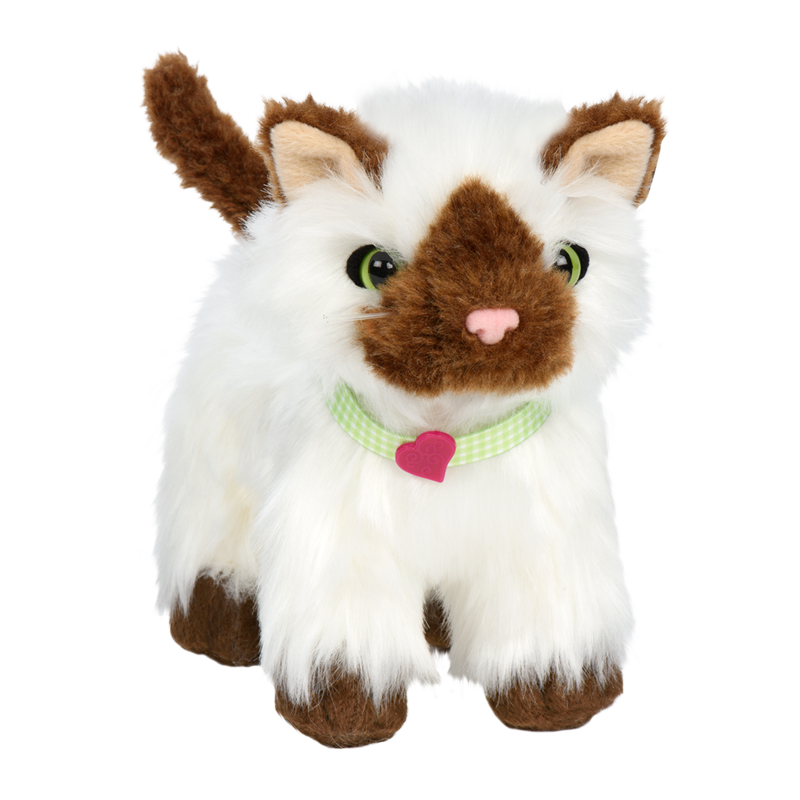 I don’t currently have this doll but I want her so bad! 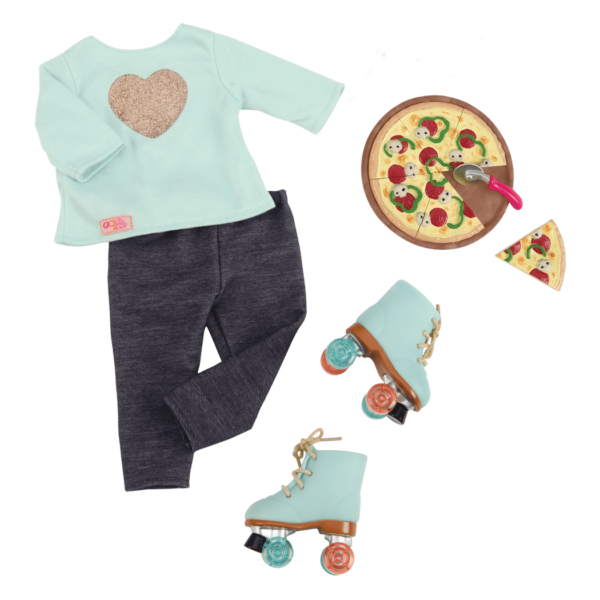 I mostly love her roller skates but the pizza is cute too. Love, love, love the outfits especially The apron love her cute shoes though she has really great looking hair! Really want & recommend this doll! i had the doll elyse and these dolls have good quality! good job!!!!!!!!!!!!!!!!!!!!!!!!!!!!!!!!!!!!!!!!!!!!!!!!! !